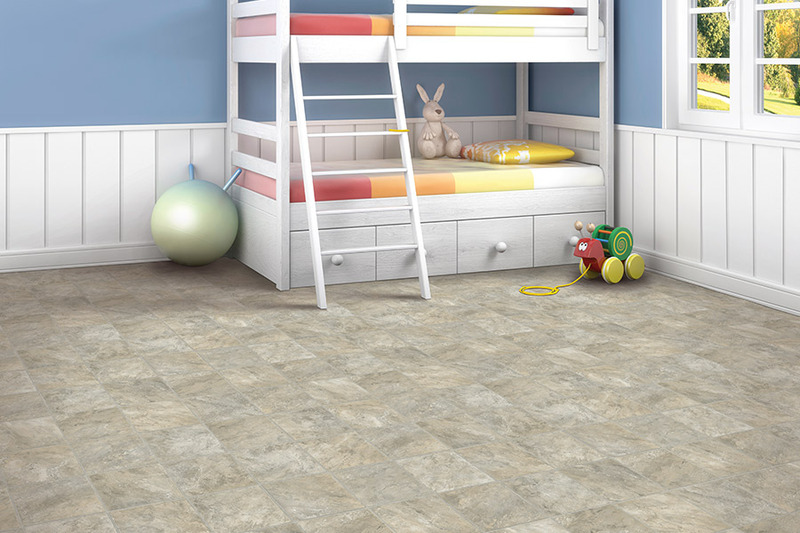 The truth is, luxury vinyl flooring (LVF) has been one of the greatest flooring materials available for several years now. 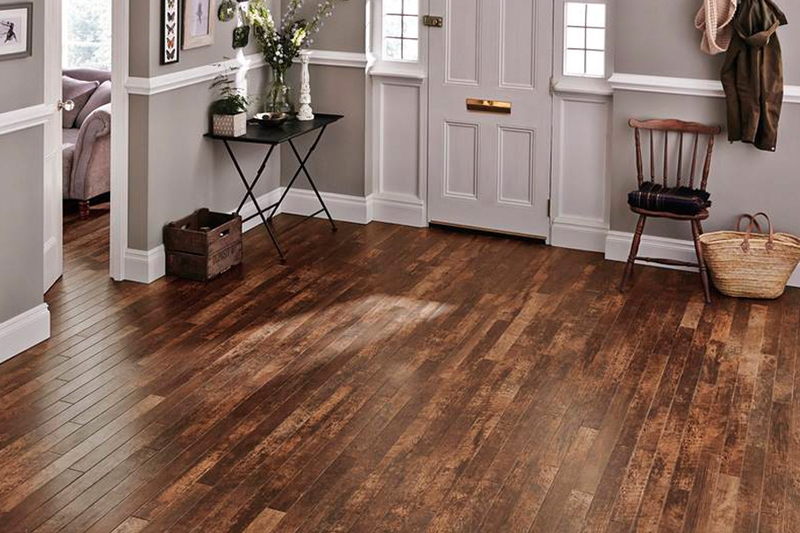 With a large selection of appearances and abundant benefits, you’re sure to find an excellent flooring for your own home in this material line. It has the ability to match endless decor possibilities and many activity levels as well, so you’ll be hard pressed to find an environment into which it doesn’t fit. What’s more, you’ll appreciate the lifespan of this flooring, as it won’t need replacing for a very long time. Carpets of Arizona works from our Chandler, AZ showroom floor, serving the areas of Chandler, Gilbert, Mesa, Tempe, and Queen Creek. 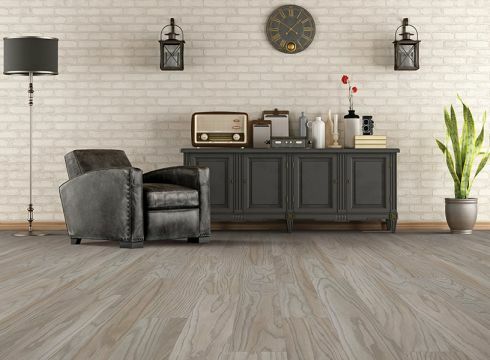 Our wonderful selection of flooring materials and services and our friendly, educated flooring staff make it a wonderful place to shop for flooring. Since we strive for 100% customer satisfaction and repeat customers, you’ll find us at your service the moment you step through our showroom doors. Let us know what you’re looking for, what your preferences are, and we’ll get you matched right away with a perfect material for your floors. 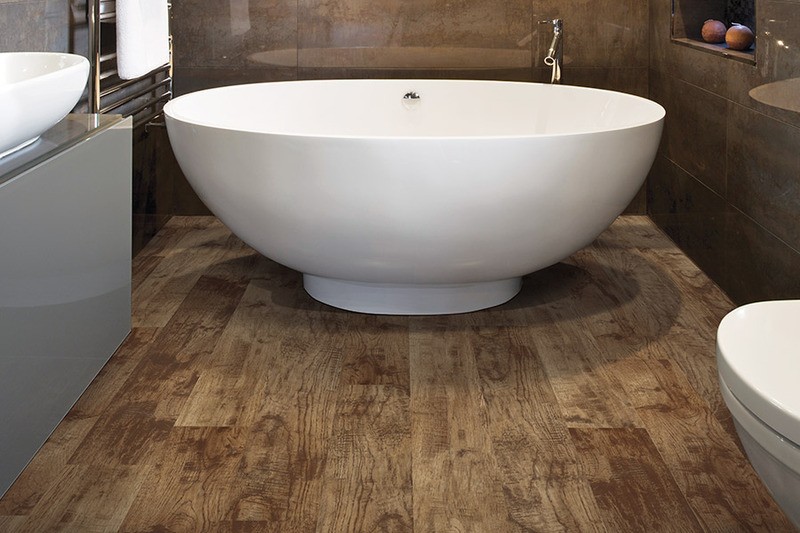 There’s hardly a better floor covering for homes in this day and age than luxury vinyl planks and tiles. Not only are there an abundance of useful benefits, but you’ll get whatever look you want as well. 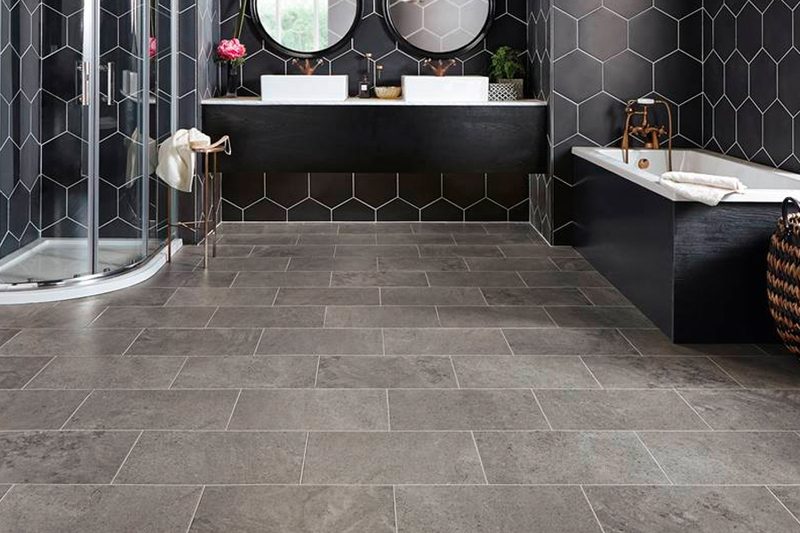 For instance, if you’re looking for the amazing replication of solid hardwood, porcelain tile, or natural stone, LVF provides a stunning rendition of those materials. On the other hand, if something more artistic suits you better, such as bold geometric patterns and colors, you’ll find that here as well. Stability and durability are major key factors in luxury vinyl flooring, as you’ll see whenyou inspect these samples for yourself. 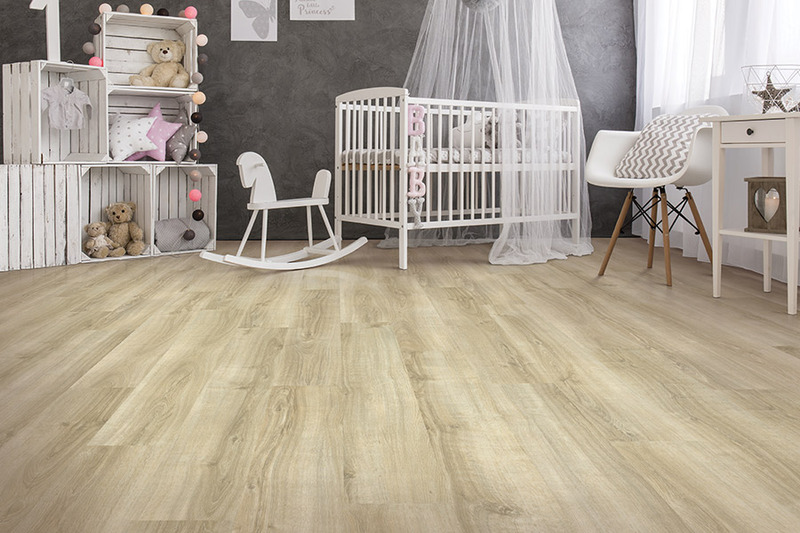 Vinyl plank, especially, offers great stability that can be installed over a variety of subfloors and stands up well to repeated pressures of busy family life. With an added protective wear layer on the very top, you’ll also see fewer scuffs, scratches, dings, and less fading as well, even in direct sunlight. 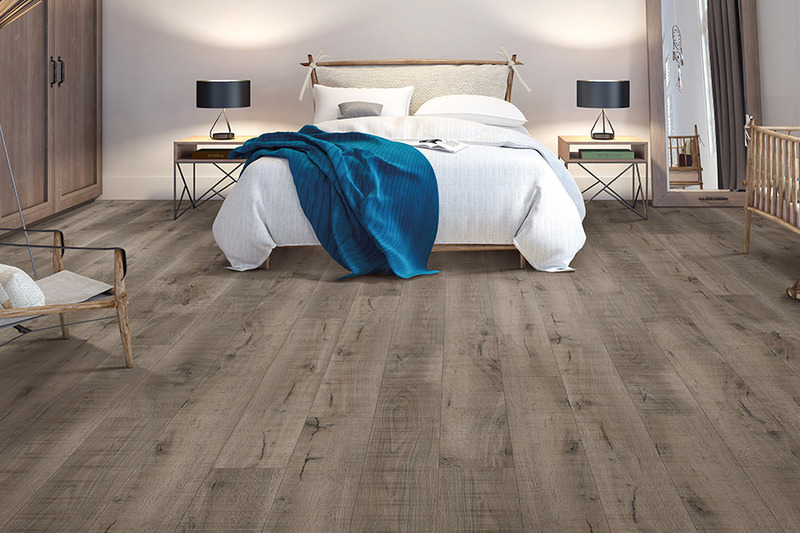 The durability of these floors is what gives it the opportunity to have a lifespan of roughly 20 years or more, so it’s worth considering. Choosing these floors means you’ll receive a speedy installation, as few materials go down as easily as these click and lock panels. You’ll be walking on your new floors in no time.